Seems like a good time to look back at the edited highlights of 2015. 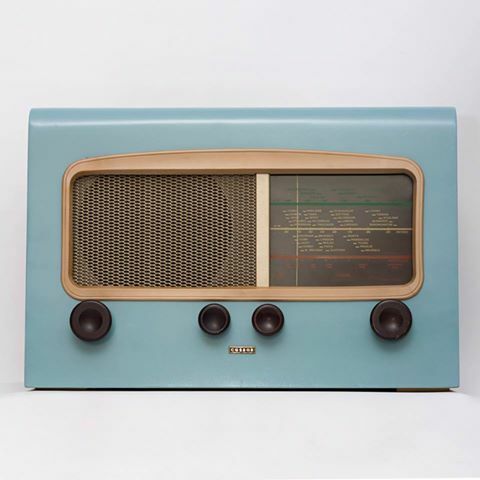 Radios from the forties to the seventies sent far and wide across the UK and internationally from Copenhagen to Kuala Lumpur. We’ve now cleared the bench, rearranged the workshop, dusted off some different dirty radios and we’re ready for action. 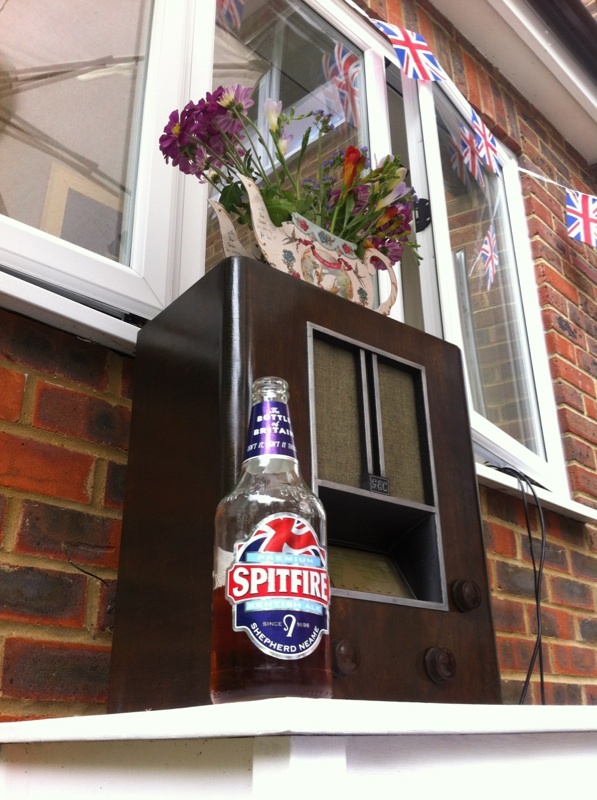 Our little Defiant is a MSH 248 made in 1947 by the Co-operative Wholesale Society. 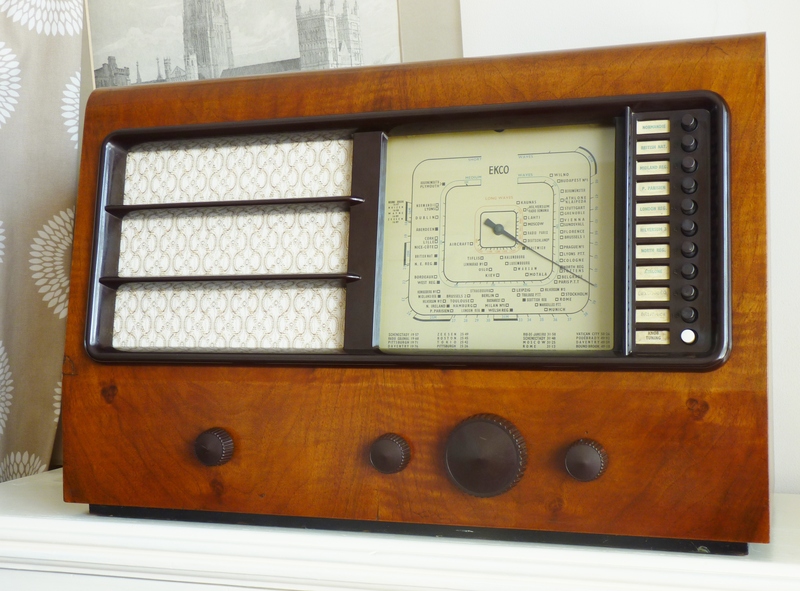 The Co-operative movement were selling radios back in the 1920s when broadcasting began. Their first specialist wireless shop was opened by the Barnsley British Co-operative Society in 1925. By the late 1920s the co-operative movement was so successful that the independent radio traders became increasingly disgruntled. They put pressure on the Radio Manufacturers’ Association to cease supply, claiming the dividend that the co-operatives gave on sales was unfair trading. 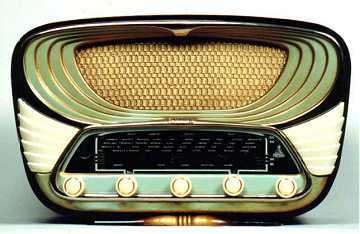 This resulted in a boycott by the main radio manufacturers and the co-operatives had no radios to sell. Not to be beaten, the Co-operative Wholesale Society revealed the solution to their problem at a trade fair in Manchester on 5th November 1933. 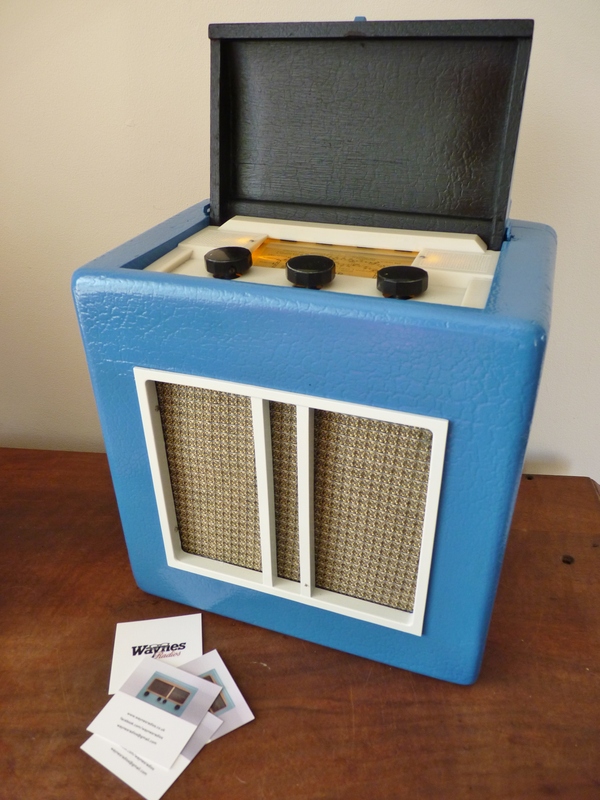 In a bold bid to get round the cartel and price-fixing practiced by the major radio players of the day, they made use of their factories already producing goods for sale by co-operative societies, to manufacture their own radios. 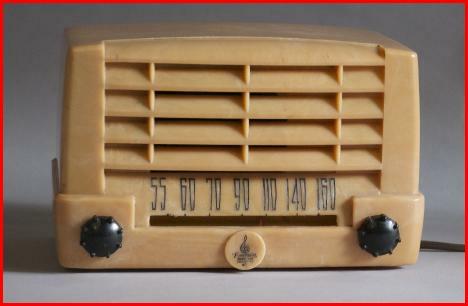 Radios believed to be designed by Plessey and aptly branded Defiant. 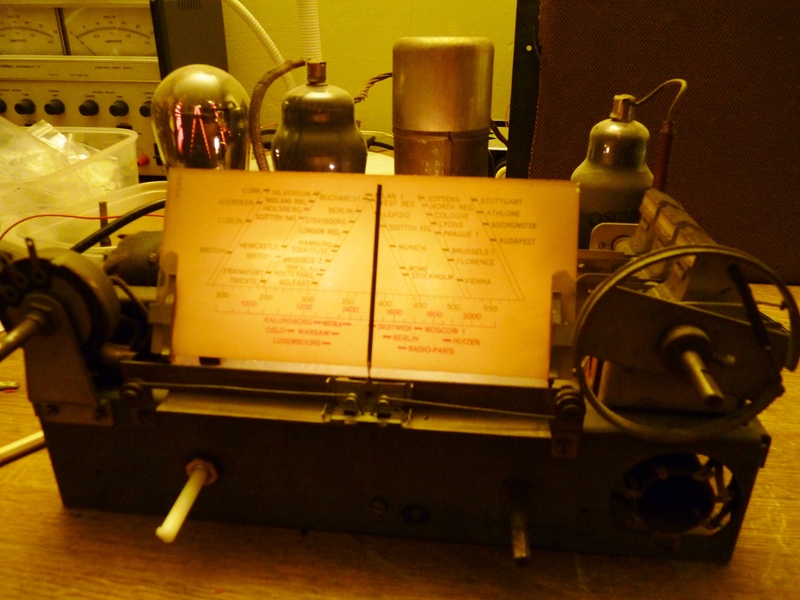 The CWS continued to be successful, boldly opposing and challenging authority and selling many radios. 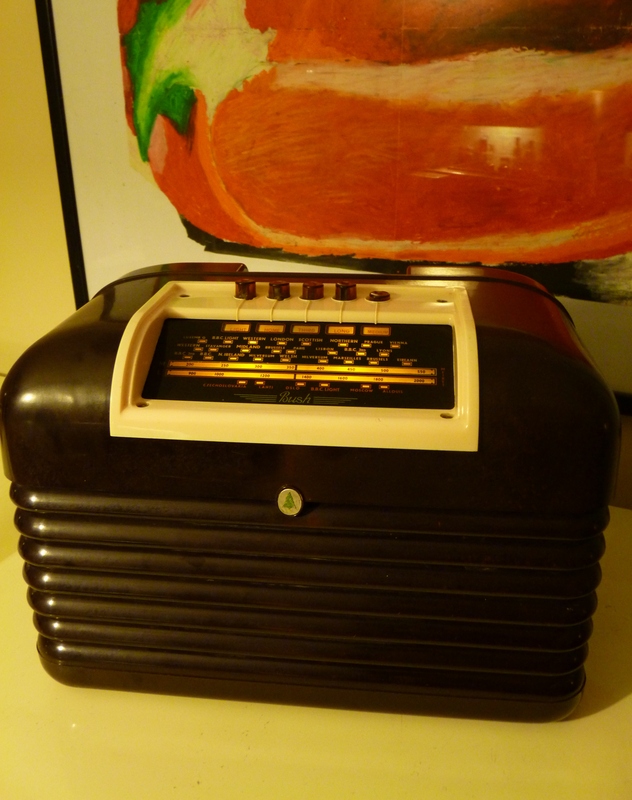 Today we got a great new Philco radio and can’t wait to get started on it. Sadly so far, despite our best efforts, we’ve been unable to find the model number. Please help us harness the power of the internet. Someone out there will know exactly what it is, how to go about finding out, or a man that can and they may even have schematics. One of the valves (or tubes) inside is marked USA and it looks thirties or forties but that folks, is all we know. 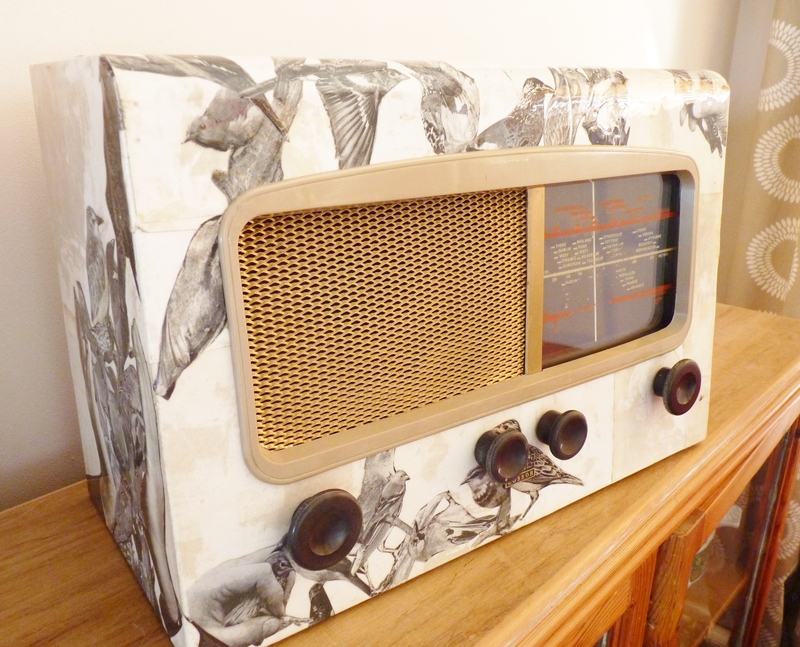 An amazing radio, inside and out. 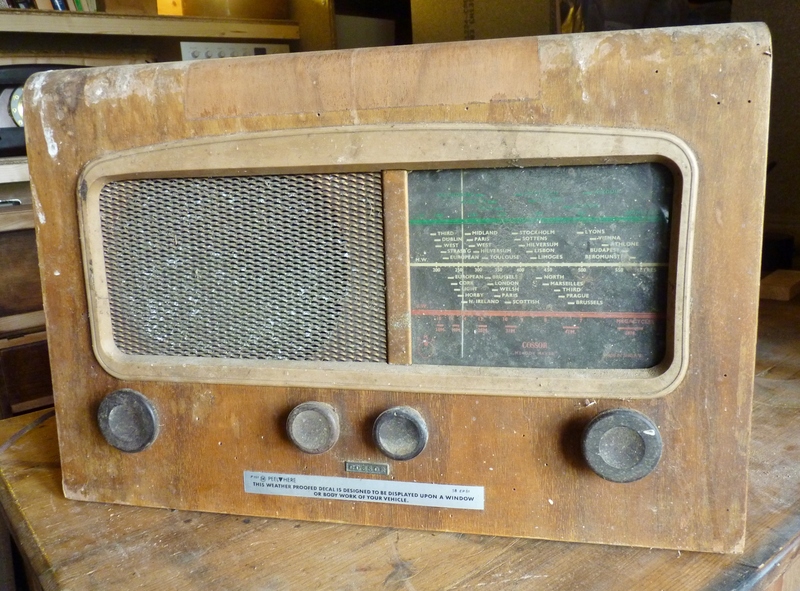 A last look as one of our first radio restorations finally leaves the workshop for the last time. Heading off to its new home before we become too attached. 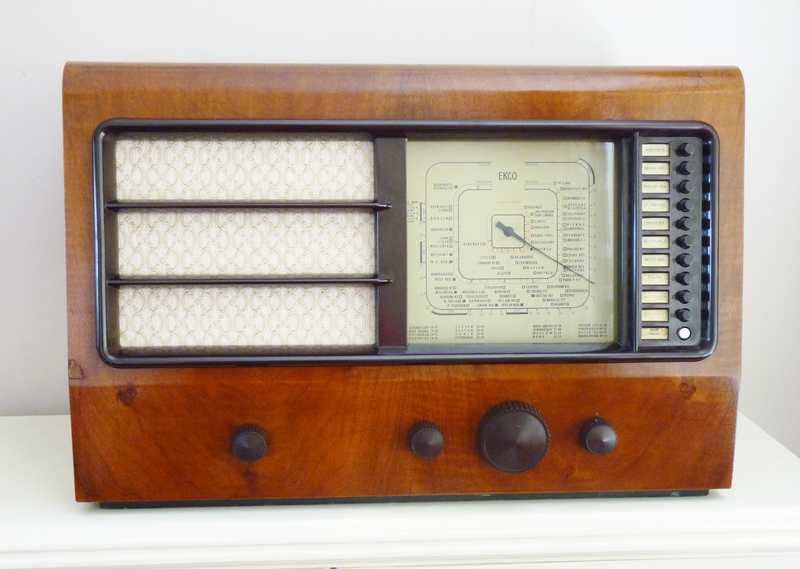 It’s been nice knowing you little 1930s GEC valve radio. 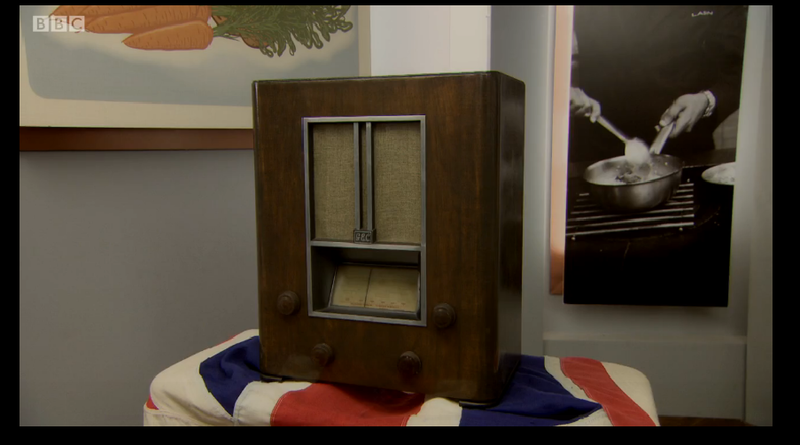 The only good thing is, it gets to make another vintage radio lover very happy and we now get to choose another personal favourite. 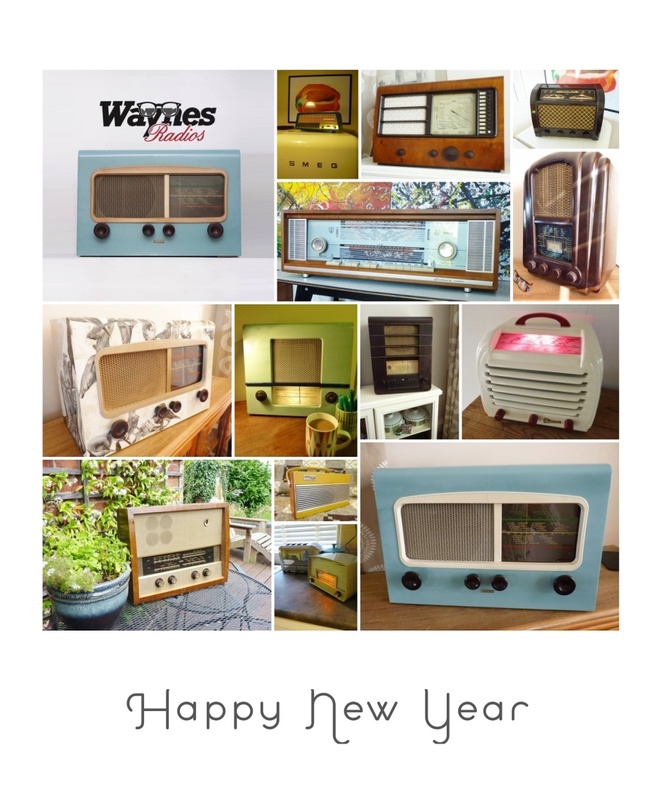 A little look back at Wayne’s Radios 2014. 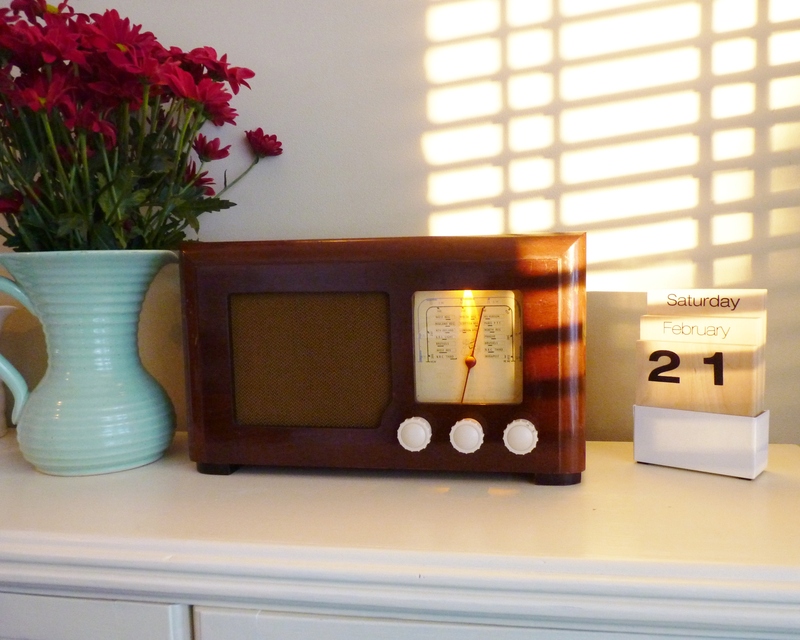 We’ve had the good fortune to hook up with vintage radio lovers who appreciate the style and sound of a vintage radio as much as we do. We’ve worked on radios in many different shapes and sizes, met some amazing people and travelled the length and breadth of the country. We’re now looking forward to 2015 and getting started on one or two of these. 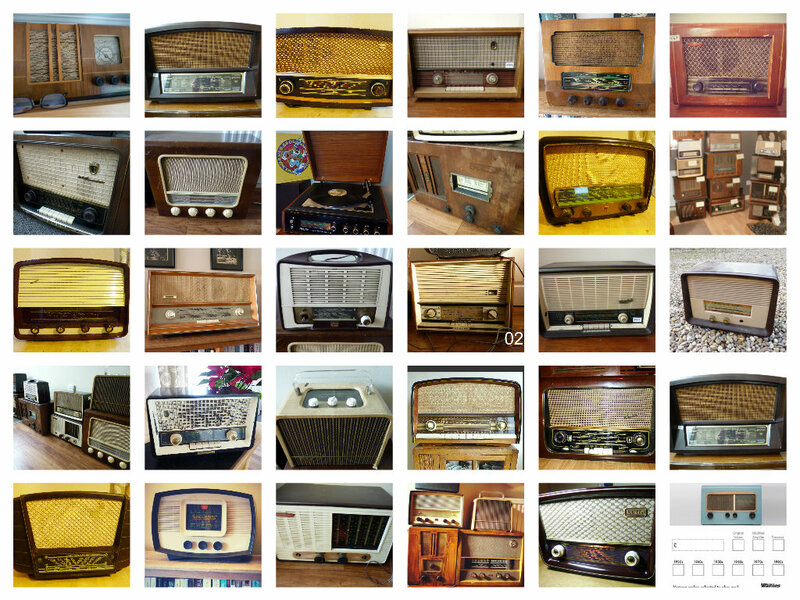 Just a sample of our extensive radio collection. 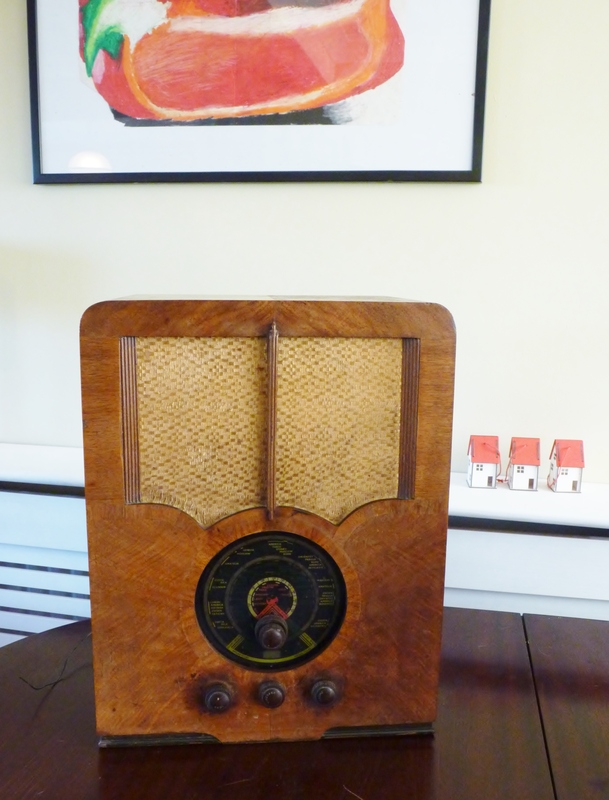 Our latest restoration is a 1938 EKCO radio complete with motorised pre-set tuning. Just press any one of the ten buttons in turn and you can have hours of fun watching the dial whizzing round to the next setting. I say whizzing, there is a gentle whirring noise and the pointer moves slowly round the dial before sedately settling on the selected station. When you get tired of that, just sit back, enjoy the sound and admire the beauty of the gleaming cabinet. The wooden cabinet has been stripped, sanded, stained, lacquered and polished to within an inch of its life. All the hard work has definitely paid off. 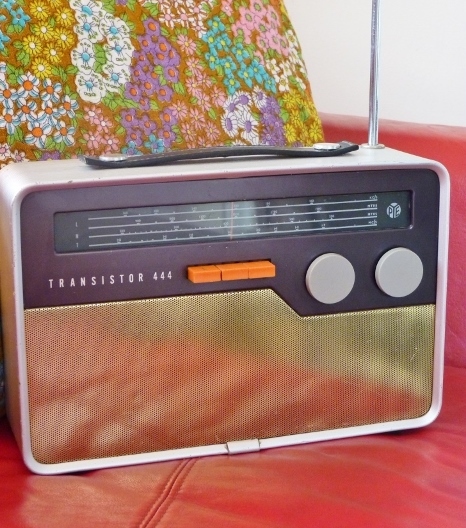 This radio has enjoyed a long and active life and was sporting the scars to prove it. Although it could never be restored to its original showroom state, the nicks and gouges have been evened out and it has now developed a wonderful warm finish bringing out the natural beauty of the wood. Time for a cup of tea and a biscuit.